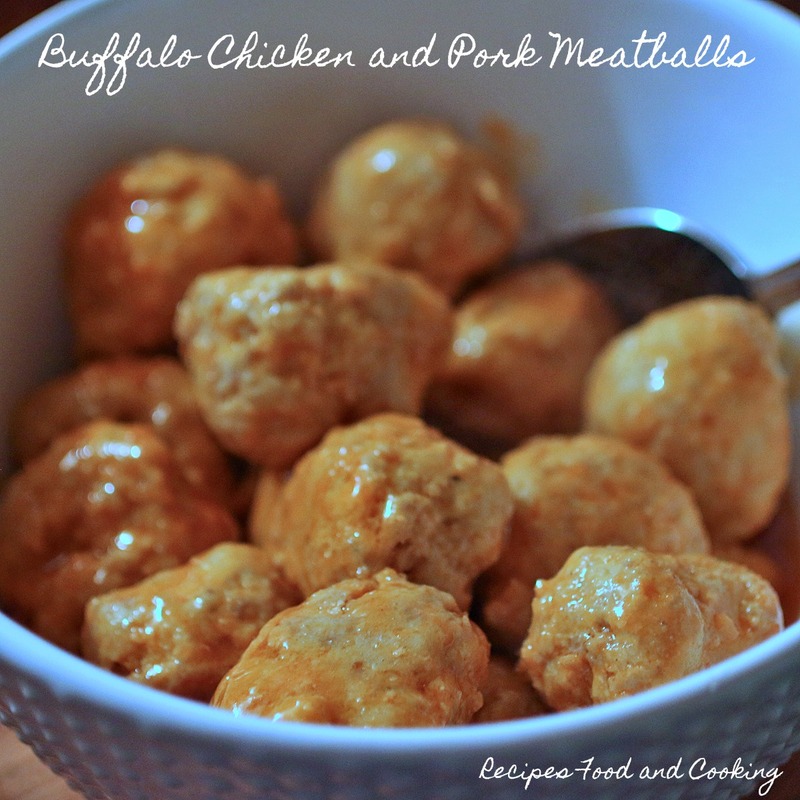 We had some buffalo wings over the weekend and I remembered I had both some ground chicken and pork in the freezer I wanted to use. 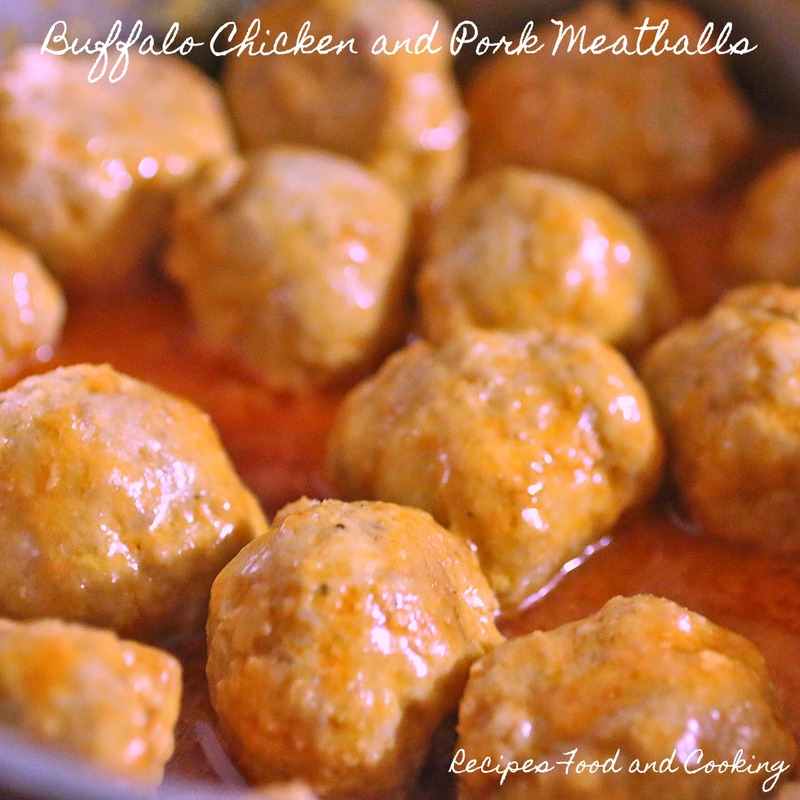 I decided to make these meatballs with it and made a homemade buffalo sauce for them. The sauce has only 2 ingredients so it couldn’t be easier. The meatballs only had some panko, seasonings, 2 eggs and a little milk in them. I decided to forgo any onions or peppers and was pleased with the results. Sometimes simple is just best! I baked the meatballs for 20 minutes before adding them to the sauce to cook for another 20 minutes so they can soak up some of the sauce. The sauce is simply hot sauce and butter with a little water which you reduce down. I served additional hot sauce on the side for those that wanted to kick up the heat a little more. 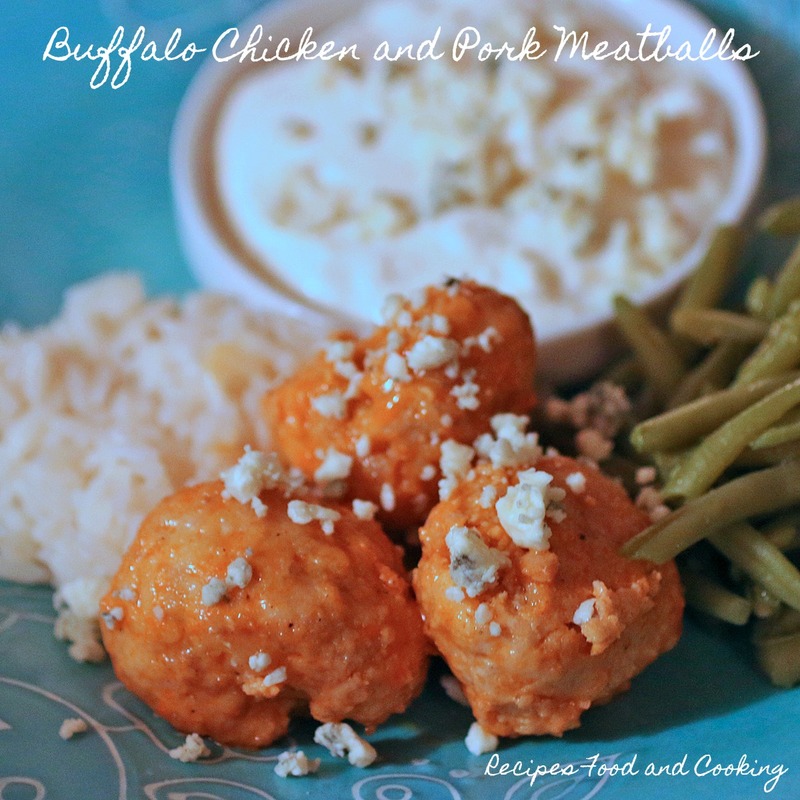 I served the meatballs with white rice with a little more butter, a homemade blue cheese dressing and blue cheese crumbles over the top. Green beans rounded out our menu. The meatballs alone would make a great appetizer. Simply put them on a plate with some toothpicks in them with a big bowl of blue cheese dipping sauce. 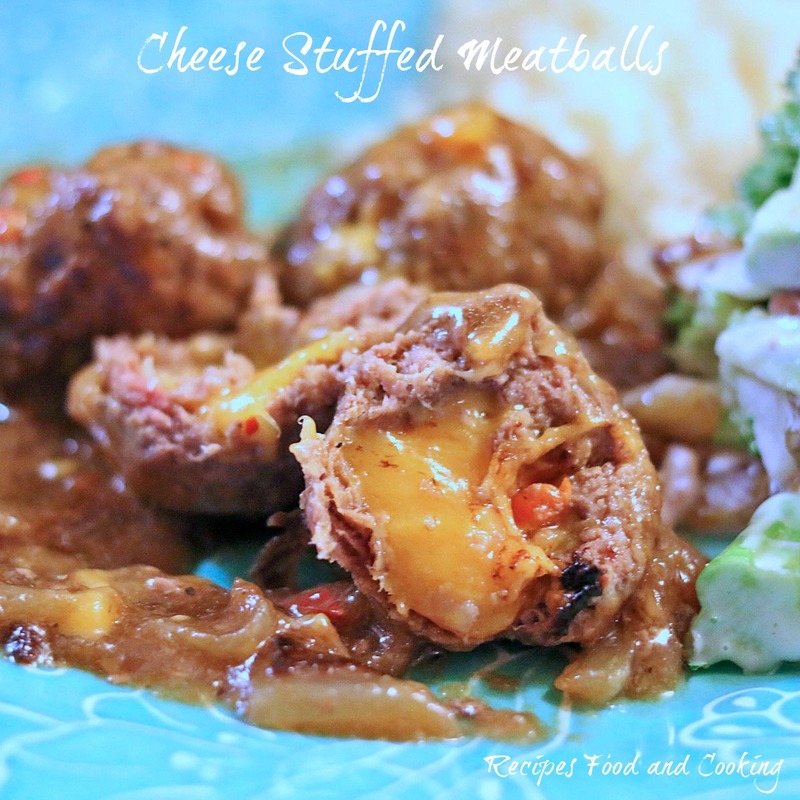 Ground chicken and pork rolled into meatballs and then baked. I made a homemade buffalo sauce and cooked them a little more. 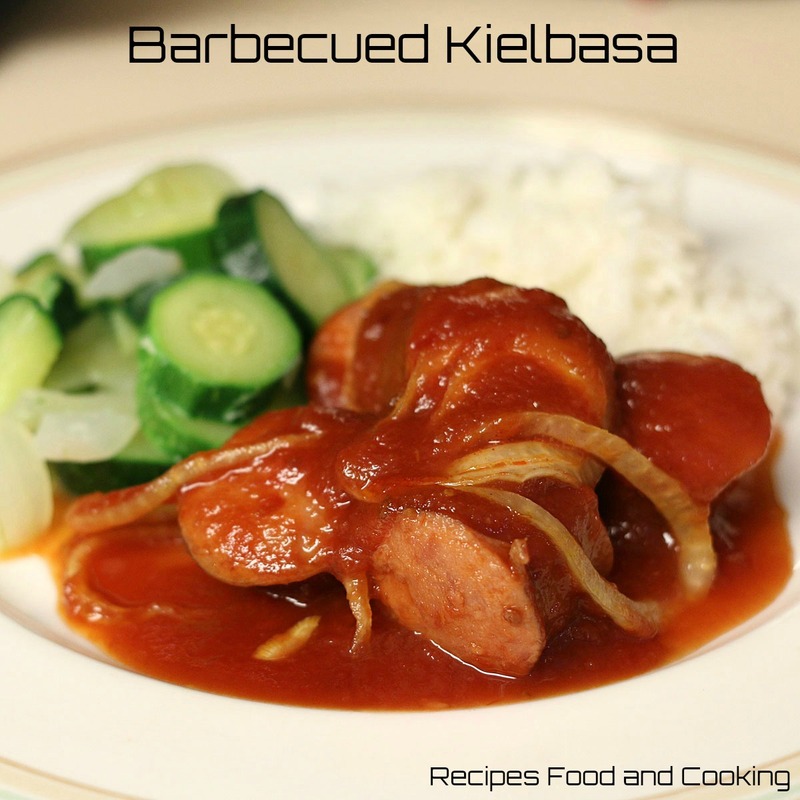 Serve with blue cheese dressing. Put all of the meatball ingredients in a bowl. Mix everything together well. Shape into walnut size meatballs or use a medium scoop, Place on greased baking sheet. Bake for 20 minutes at 350 degrees. Add the sauce ingredients to a large pan. Bring to a boil. Add the meatballs and simmer for another 20 minutes. You want the water to evaporate so that the sauce gets thick. Mix together the dressing ingredients in a small bowl. 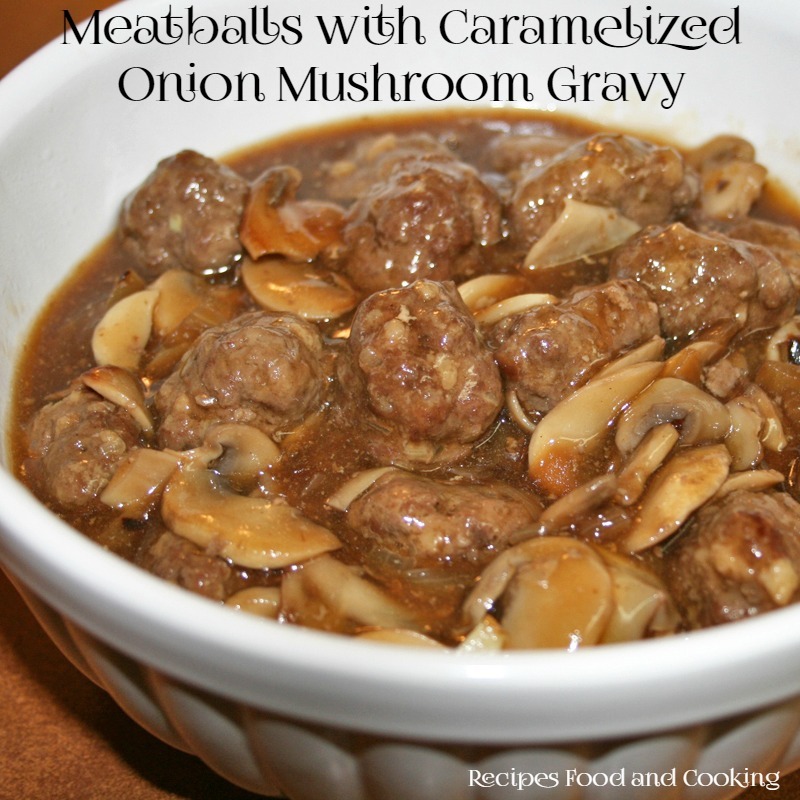 Serve with the meatballs on the side. 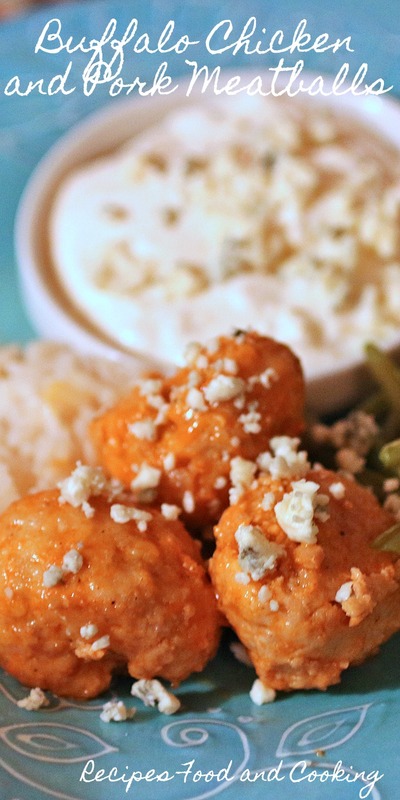 You can also put a few blue cheese crumbles over the meatballs before serving.